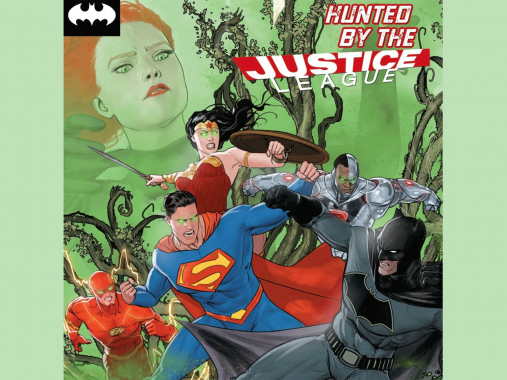 Poison Ivy’s taken over the minds of everyone in the world, including the Justice League. 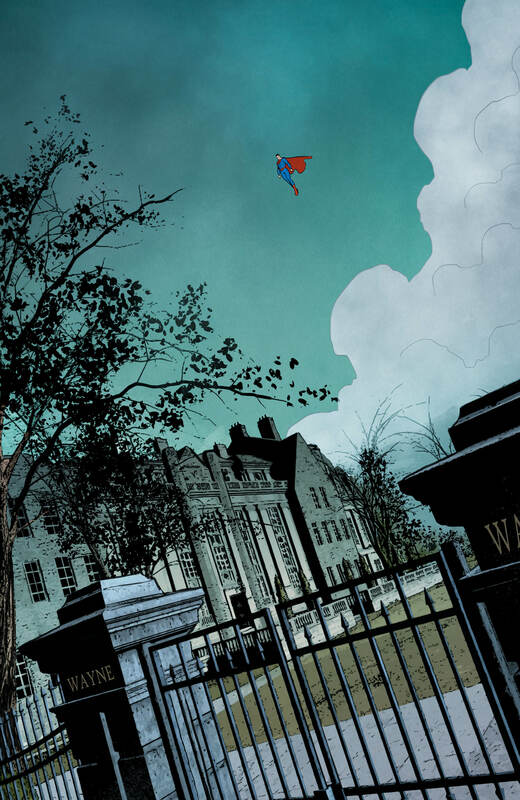 Now, Bruce and Selina, the only two individuals outside of her control, are confined to Wayne Manor with Superman as their jailer. I was really impressed with ‘Everyone Loves Ivy’ part one – it had an interesting concept, it was well structured and well written. 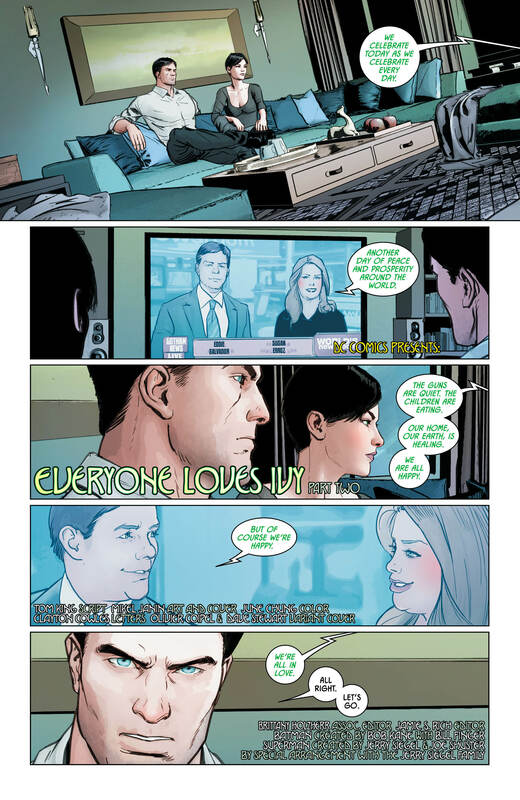 ‘Everyone Loves Ivy, part two’ is even better. 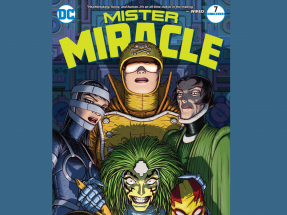 It makes use of its great characters, knows how to switch between humour and serious, dramatic tension, and continues to have extremely detailed and striking artwork. 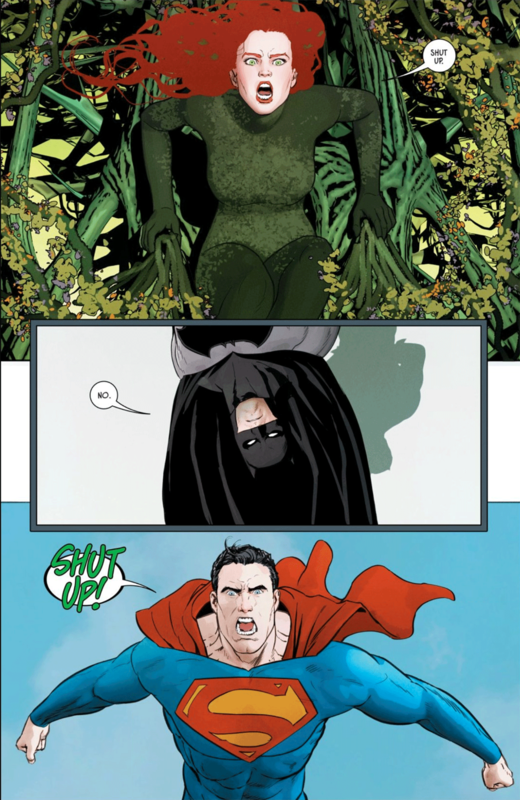 Tom King, Mikel Janín, June Chung. Batman #42 preview courtesy of DC Comics (2018). Batman’s rough play relationship with Superman has been a staple in comics for decades now. 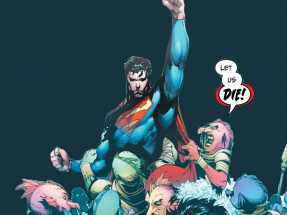 With that in mind, writer Tom King wastes no opportunity in milking the Justice League, and in particular, Superman’s predicament under mind-control for everything it’s got. In trying to escape from their jailer (Superman), Bruce manages to find quite possibly the pettiest way to take Superman down, and I’m still laughing at it a couple of days later. If anything, the comic is worth reading for that one scene alone. The issue also saw the return of the famous ‘Batburger’, which debuted in Batman #16 at a licensed Gotham city fast food chain. The issue in question saw Bruce Wayne having to endure a family meal with the “batboys” over KGBLT burgers and Night-(chicken)wings. Yeah. Quality content, I know. Though elements such as the aforementioned make for an entertaining read, humour helps Batman #42 in the long run too. They establish a false sense of security, which the writer is able to rip away from the reader at a moment’s notice. Tom King, Mikel Janín and June Chung. Batman #42 preview courtesy of DC Comics (2018). The switch in Batman #42 from a humorous tone to a serious one elevates the comic to greater heights. There’s depth hinted at in Ivy’s character and motivations, humanising her from an all-powerful super-villain, into a complex, potentially vulnerable woman. Likewise, sudden, ugly reminders of mortality and the danger posed by super-powered individuals makes it evident that this is no copout story. All in all, the story becomes more compelling and engaging to readers, too. 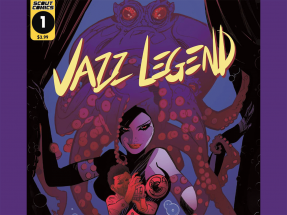 As always, Mikel Janín’s art is rich in detail and texture, complimented by June Chung’s vivid colour work. The duo are also slated to appear in the series’s next issue, Batman #43, where Everyone Loves Ivy is expected to conclude. To purchase this title on Kindle, CLICK HERE. Batman #43 will be available March 21st. For more from this contributor, follow @officialoislane on Twitter. ‘Everyone Loves Ivy part two’ is a funny, emotional read that showed us another layer of depth to Poison Ivy.